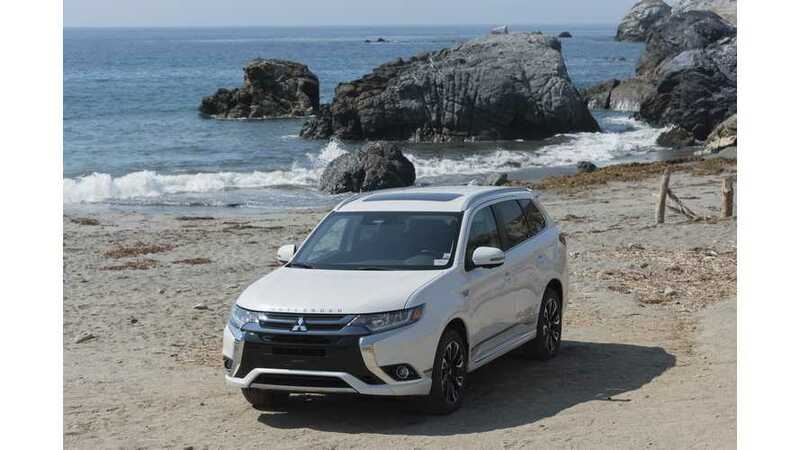 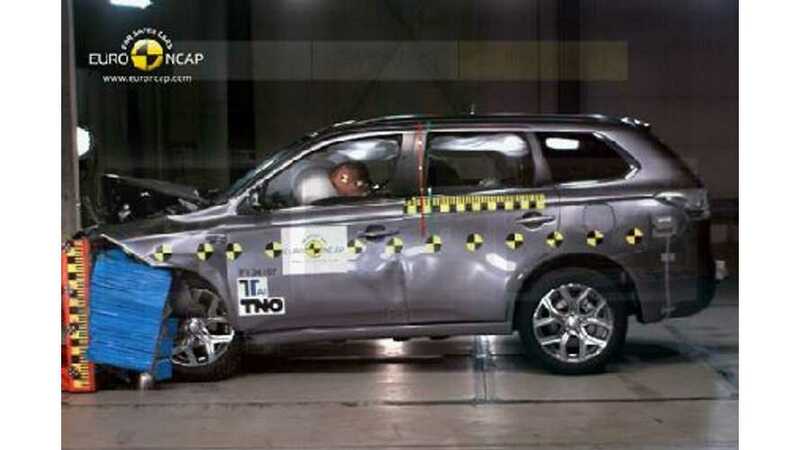 Versus just 99 in the U.S., though the Mitsubishi Outlander PHEV was delayed for years in North America. 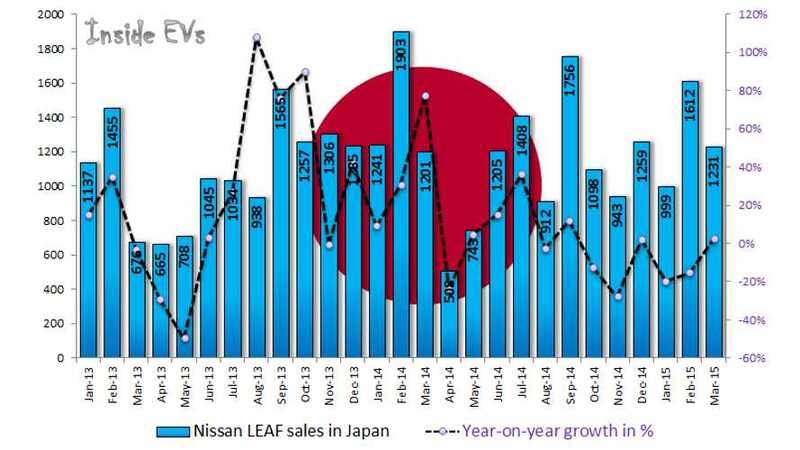 That's a shame considering how successful it is abroad. 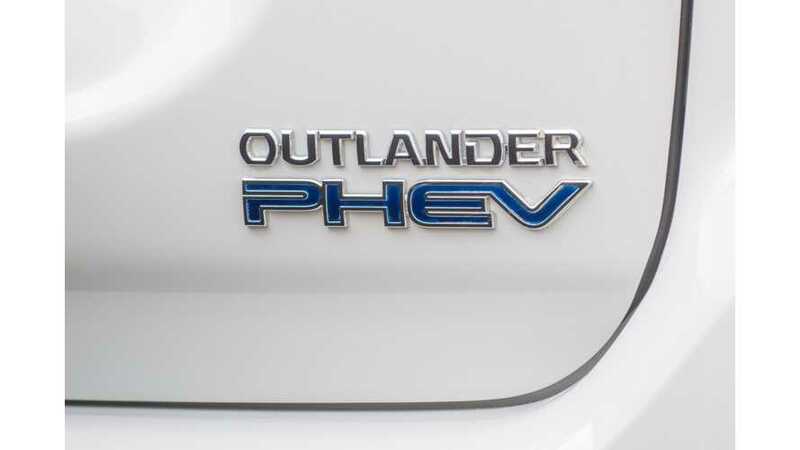 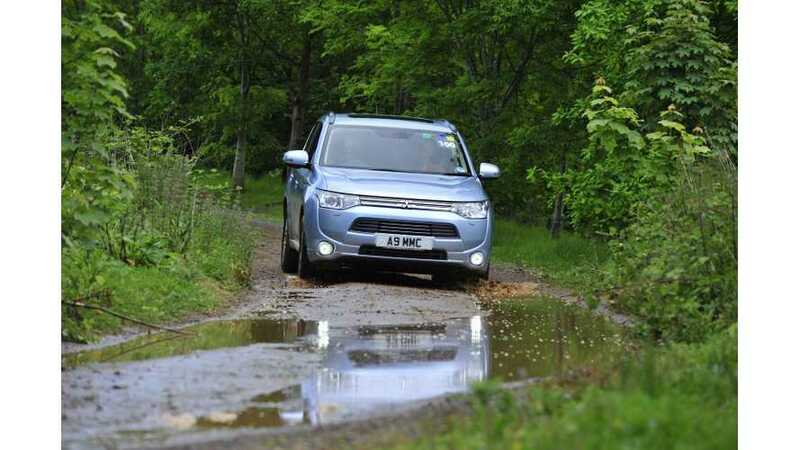 Sales of the Mitsubishi Outlander PHEV now exceed 100,000. 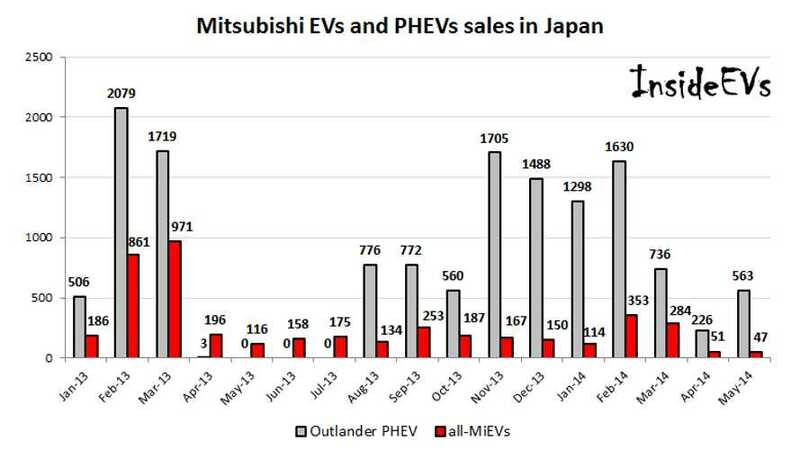 Mitsubishi Outlander PHEV with 563 units sold in Japan in May is closing in on 4,500 units YTD and is on track for over 10,000 this year in Japan. 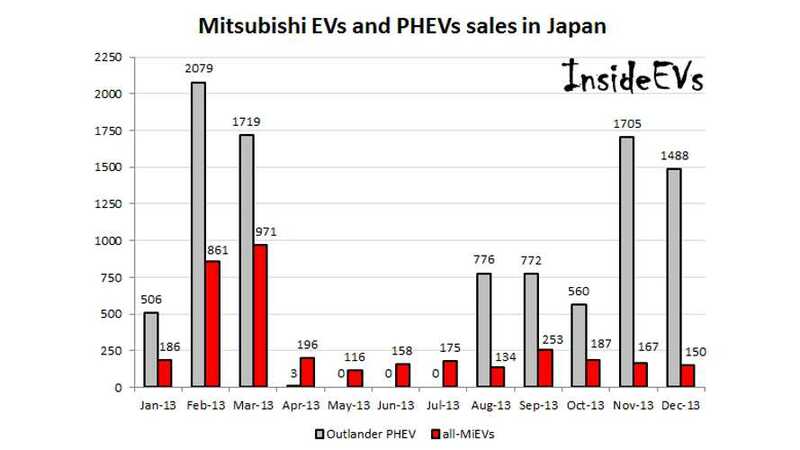 Combining official sales reports with EV Sales Blog data, we conclude that cumulative global sales of the Mitsubishi Outlander PHEV have exceeded 26,000 units. 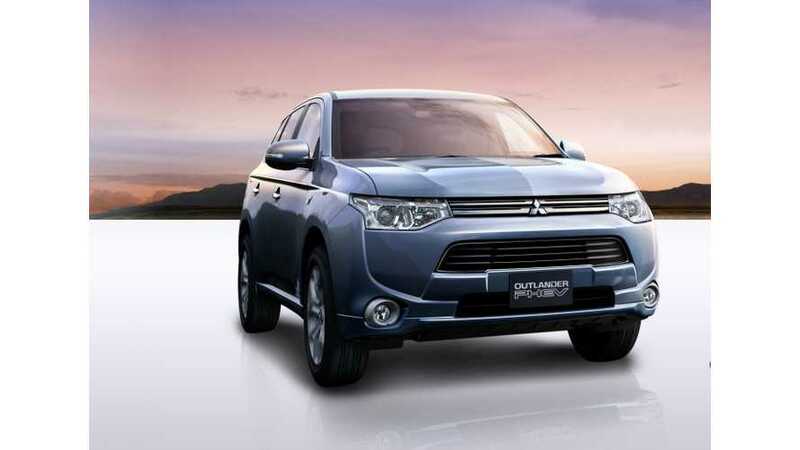 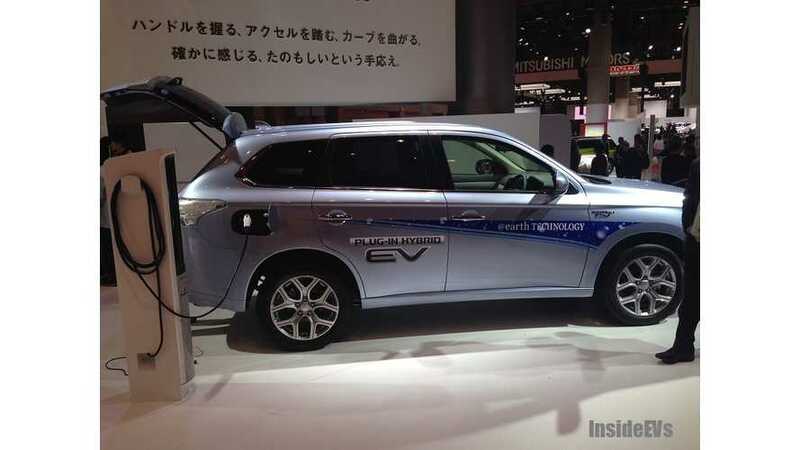 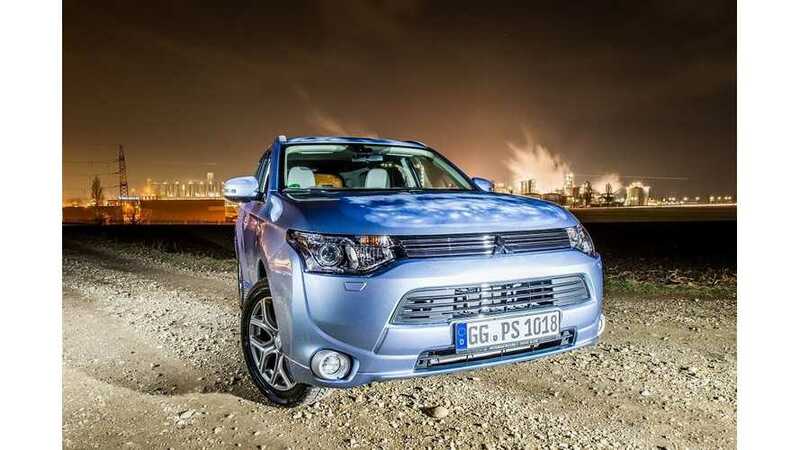 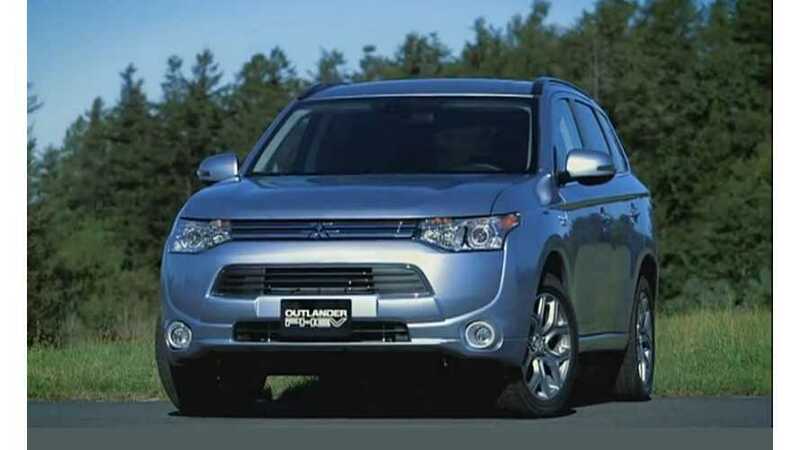 In 2013, Mitsubishi Sold 9,608 Outlander PHEVs in Japan; Approximately 18,000 Worldwide!